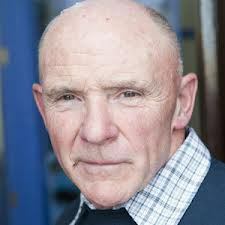 John Ennis will launch his latest book at Listowel Writers’ Week. It’s called ‘Going Home to Geatland’ and is a much more political volume of poetry than John’s readers may be used to from his previous collections. It includes a section entitled ‘Gaza Ground Zero’, from which there will be readings, and the proceeds of the sales of the next book are going to Medical Aid for Palestinians. The Launch and readings take place on Friday 29th May at 11am in The Seanchai Centre, The Square, Listowel, Co. Kerry. Free Entry. Organised by Listowel Writers’ Week.